Brabyns Tennis Club is located on Brabyns Brow, Marple near Stockport. We are a "Club for all", making tennis available to everyone regardless of age or ability. 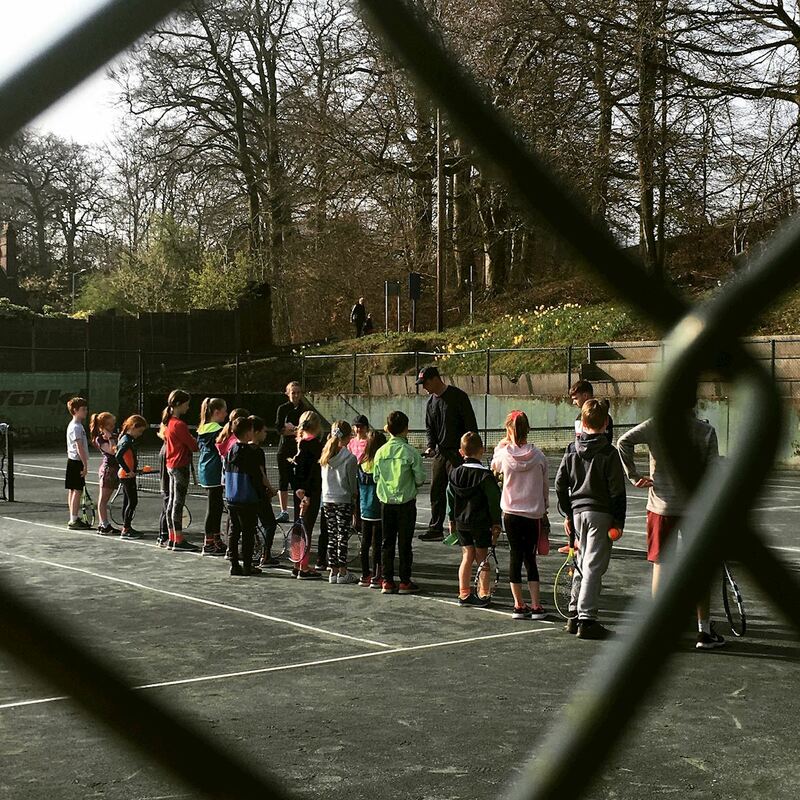 We offer all year round social and competitive tennis on our three floodlit artificial clay courts and four Har-tru clay courts. Following receipt of a Sport England "Inspired Facilities" grant of £50,000, we have extensively re-modelled and refurbished the clubhouse. Brabyns offer a wide range of flexible memberships with no joining fee and highly competitive rates. A family of four can play unlimited tennis for less than £35 a month! Please visit our Membership page for current pricing.